Enter your name and email address below to reserve your seat and receive your access details. We value your privacy and will not share your personal information with anyone. Do you feel like you’re working harder and harder, but still can’t create the breakthrough you’re looking for- in your life or in your business? Do you feel like other people have all the luck while you’ve been punched in the gut by the universe? Is this pattern of being stuck causing you actual aches and pains in your body? The truth is you have the inner wisdom and ability to learn simple tools that take two – three minutes to reboot your brain and achieve peak performance! The Brain Soul Success Tools help you release stress, get focused, re-energize your body, mind and spirit. You will experience a transformational breakthrough like no self-help book, practice or single method has been able to provide! Simple Steps to Achieve Peak Performance in Your Life and Career. Louise will take you through an exercise to release the blocks holding you back and teach you three simple brain hacks to release stress fast, shift the old programming and up-level your mind, body and spirit – faster! Register now for this FREE Masterclass you can Double your Success! 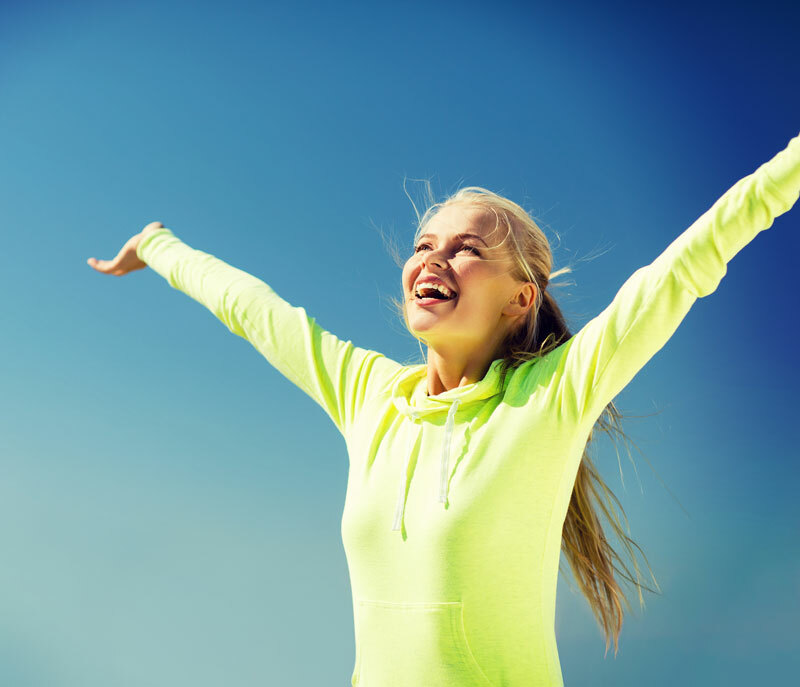 For more than twenty five years, Dr. Louise Swartswalter has been helping transform lives individually and in groups using a unique multi- dimensional approach including Naturopathy, biofeedback, trauma release work, NLP, life coaching and energy work. Louise is the owner and founder of Albuquerque Natural Health Center www.abqnaturalhealthcenter.com and the creator of the BRAIN system, a five step healing program serving clients worldwide. She is passionate about connecting; clearing blocks to success and helping others achieve their optimal health and highest potential. Using a combination of tools Louise has helped people move from anxiety to calm in one session. 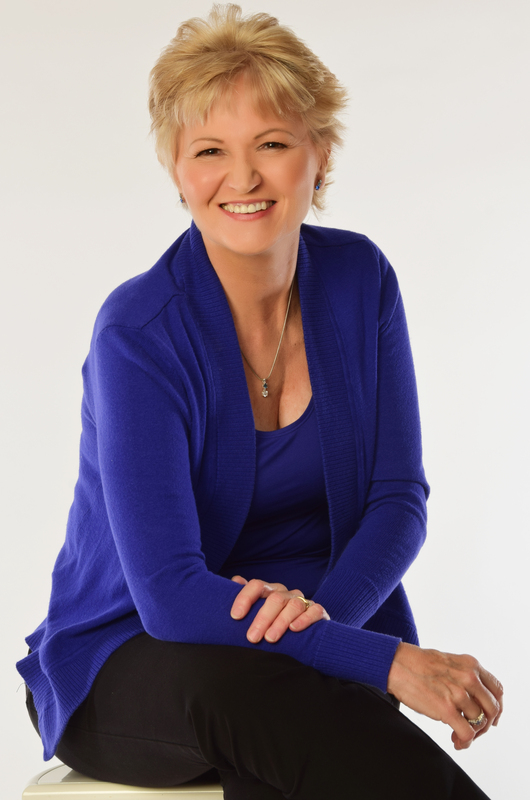 Dr. Louise enjoys speaking and teaching globally and has shared with audiences on KOB-TV, Good Day New Mexico, KOB radio, Tele-summits, webinars, events and professional organizations.